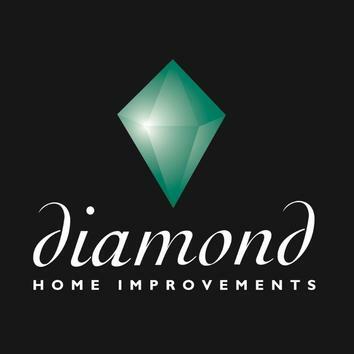 Diamond Home Improvements has years of experience and expertise and a commitment to excellence. Renowned for our professional and caring approach since 1989, Diamond's emphasis is always on attention to detail in order to deliver the best quality service available. 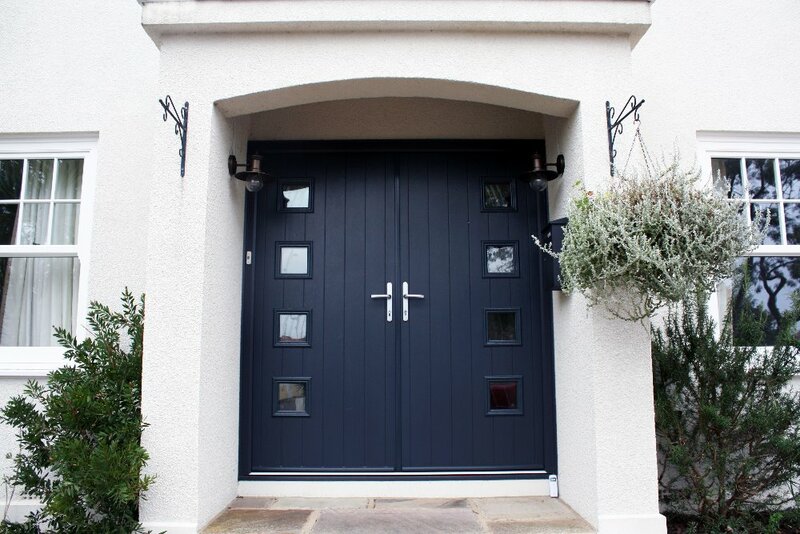 If you have dreams of a low-maintenance property, a conservatory, new replacement windows or doors, fascias, soffits & guttering, or perhaps a canopy,carport or verandah, we have a team of sales consultants, surveyors and installers who have one overriding objective: to exceed your expectations! 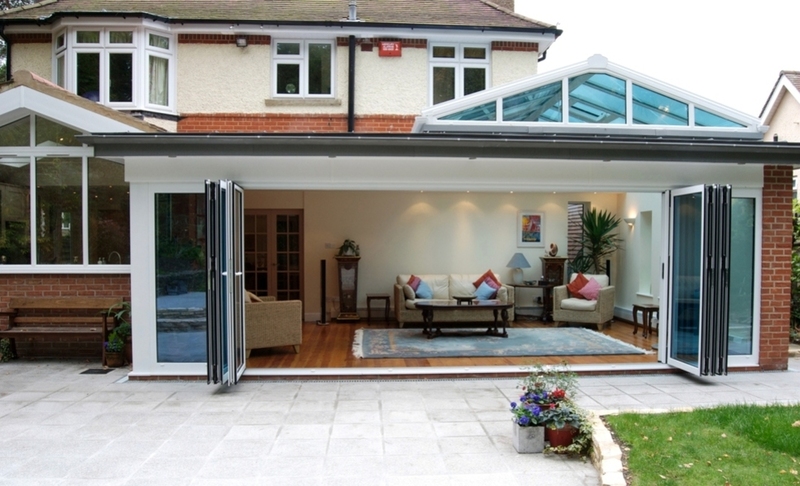 and we can design bespoke conservatories to fit your particular requirements, or supply a standard size product. Can't get to the showroom? 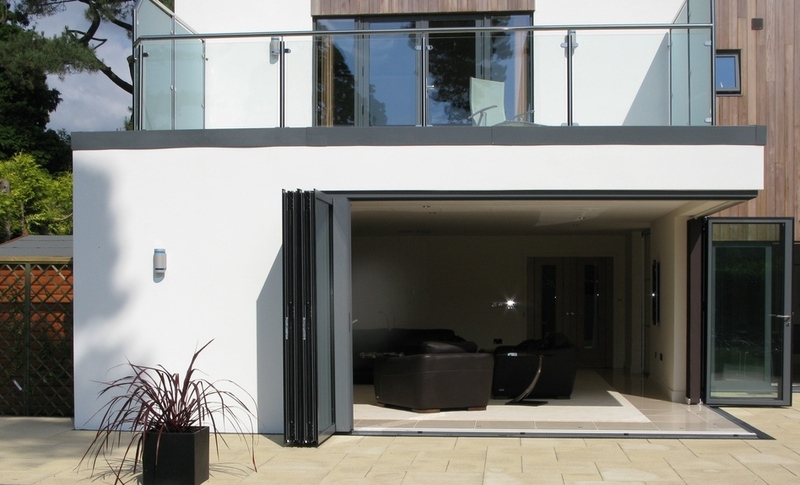 Our selection of UPVC, Hardwood Timber and Aluminium replacement doors and windows is extensive. 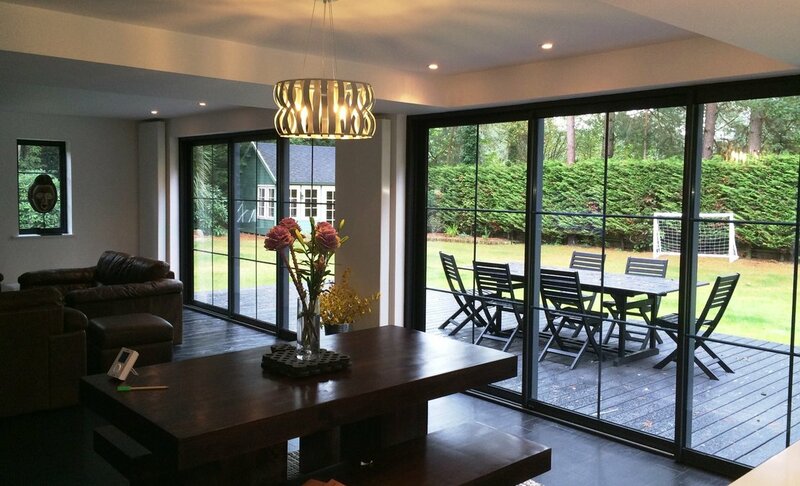 We specialise in both interior and exterior doors, from bi-fold and multi-fold folding doors to French doors or windows. 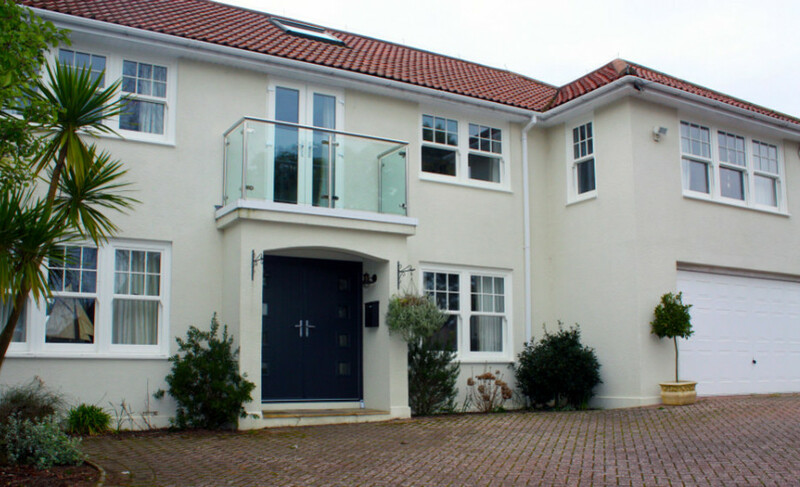 We are based in Parkstone, Poole and all our details can be found on our Contact page. Please note that telephone calls may be recorded. “First class company. Steve is very experienced and knowledgeable, excellent after sales service. 100% recommend to anyone. 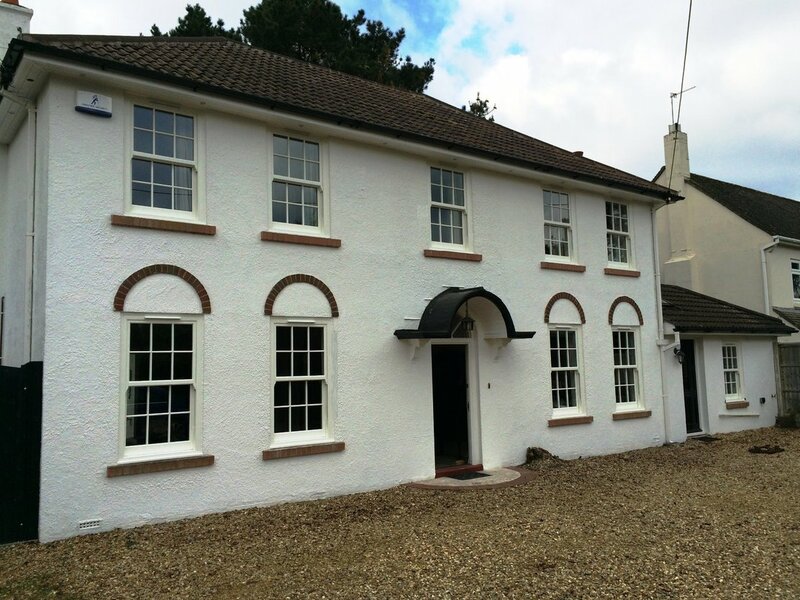 "We chose Diamond because they are authorised installers for Bygone heritage style sash windows. Even though they are based in Poole, they were happy to take on this job on the Isle of Wight and the MD visited the property personally both before and on completion of the job. Two installation teams attended and were clean, efficient, purposeful and paid very close attention to detail and to getting things right. It was clear they took great pride in their work. From this experience we would unreservedly recommend Diamond when quality of product, service and workmanship is key"
“Excellent company to deal with. Excellent quality of product. 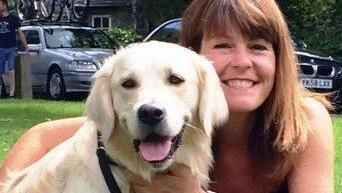 “From the start, we found Diamond to be courteous and professional. We were kept informed on start dates and timelines of the work. The builders were exceptional, friendly and kept a very tidy site. They took great care in the build and the finish is of a very high standard. The other tradesmen were also very good and did a great job in keeping the build on track. We would have no hesitation in recommending Diamond as we are delighted with the end result. Would recommend the product, Installation and Installers. “We were very impressed by the service from start to finish. The work was undertaken in a professional and timely manner. The workmen were a pleasure to have at our house and they worked in a very positive and friendly manner. We are extremely pleased with the finished job and would not hesitate to use Diamond again. 'Diamond Home Improvements were excellent throughout. Their sales people and workers were of a very high standard"
"Fast experienced team, confident they could do the work. Exceptional cleanliness, good humour and very polite. Very pleased"
The front door is exactly what we would have wished for. Quality of products seems Top Drawer. “Exceptional service with beautiful products. From start to finish Diamond Improvements were great to deal with. “We found this company via the internet and knew nothing about them. 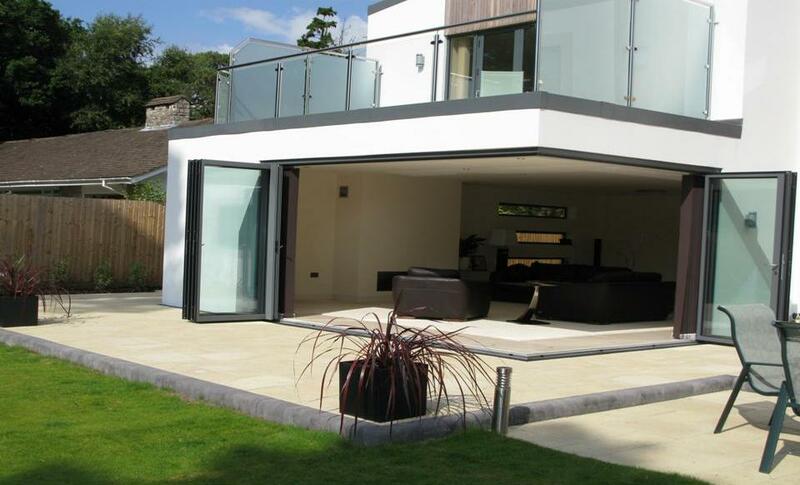 “Excellent service...Excellent work...Clearly, the installation team are on top of the game.